Staywired Electrical is the Harrington Park one-stop-shop for commercial and domestic electrical and communications solutions – we have the equipment and the personnel to get the job completed from design through to installation and maintenance. 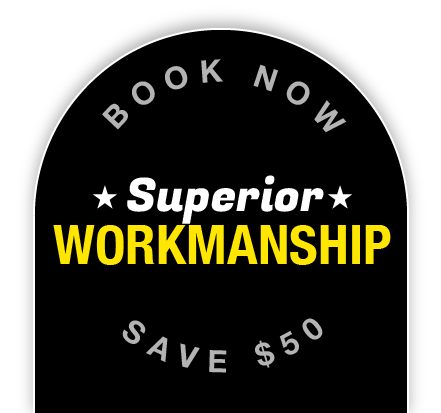 Our domestic and commercial electrical experience has helped to ensure that we are one of the most sought after electrical contractors in the Sydney area. 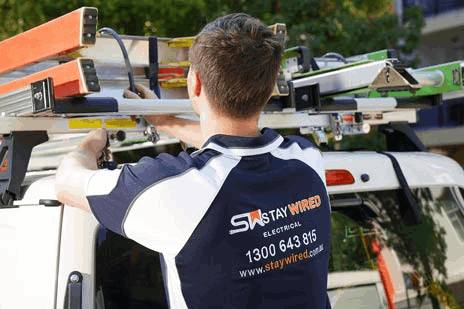 At Staywired Electrical, no job is too big or too small – whether you’re after a qualified technician to install energy efficient lighting in your home, or the design and installation of commercial network cabling, we have the equipment and the personnel to get the job done to the highest quality. 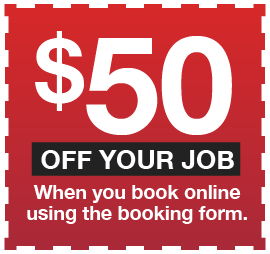 There is never a need to wait for a Sydney Electrician to arrive at your home or business because our local Harrington Park Electrician team will be at your door in next to no time. Combined with our guarantee to be on time, provide only experienced, qualified and fully insured Electricians and leave your premises clean and tidy, Staywired Electrical will provide the right electrical advice for every situation. No Power And Need a Harrington Park Emergency Electrician? When you need an emergency Electrician late at night or on a public holiday, Staywired Electrical Harrington Park will be available at all times to assess and fix any electrical issue at your home or business. You can call us to fix a range of electrical issues from loss of power to damaged wiring and we will be there in the shortest time possible. Our Harrington Park Electricians are available 24 hours a day, 7 days a week and you can call us anytime on 1300 643 815 for immediate service. The Staywired Electrical Harrington Park Electrician team are fully qualified to provide a complete range of residential and commercial electrical services to your home or business and will arrive with a fully stocked van of the highest quality electrical components ready to begin the job. The Harrington Park Staywired Electrical team are able to install power points, fans, indoor/outdoor lighting and energy efficient lighting into your home and can also keep you home safe with installation of smoke alarms, fault finding, safety switches and surge protectors to safeguard your electrical goods. If you are renovating or modernising your home, Staywired Electrical Harrington Park can assist you with upgrades or installation of bathroom heat and exhaust fans and lighting, television points and antennas, phone, data and communication cabling, complete house wiring, switchboard upgrades and installation and repair of electrical hot water systems.